We know very little about musical project, Sweet Salt. New track, ‘How Long’, featuring vocals of Joe Waller, is a bittersweet love song with a delectable combination of retro funk and disco, with modern indietronica. 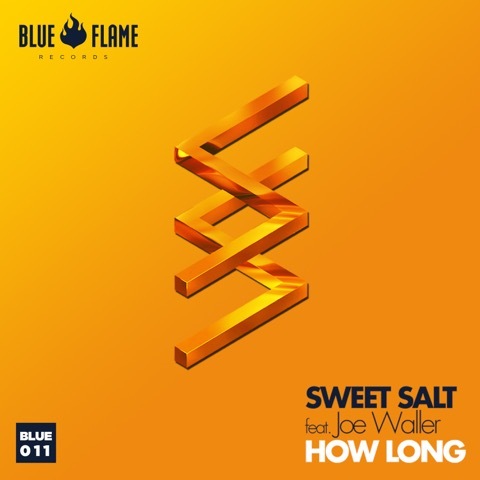 The track is out on 3 August via Blue Flame and available for pre-order on iTunes.